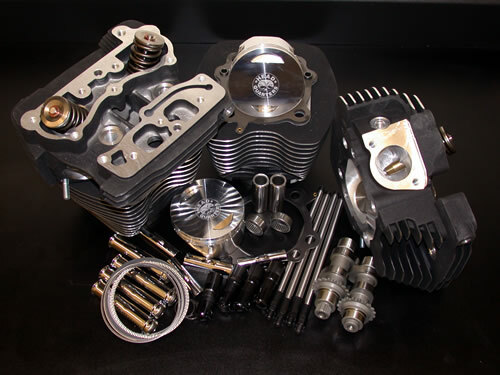 We are no longer offering machine shop services such as head porting or cylinder boring. We leave these pages up for reference only. We will still continue to sell Head Quarters parts. Use the buttons at left to pick your engine type to see the various kits offered.